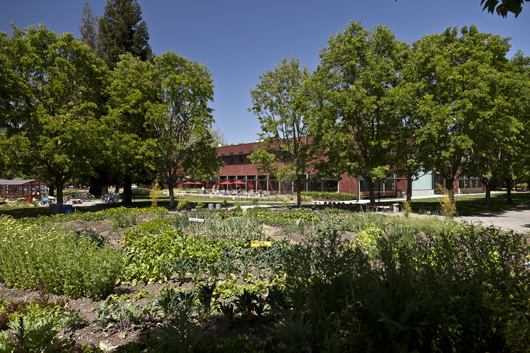 This week I interviewed Marco Esposito, the designer for the Sacred Heart School Organic Food Garden in Atherton, CA. He answers questions about designing for food in public spaces, planning for outputs and change in the garden, and discusses how health codes affect serving food grown on your own campus! The interview appears on the SWA Group Urban Agriculture Advocacy page, and can be read in full here.